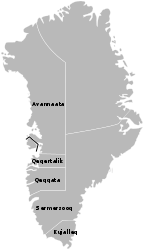 Kuummiit (Kalaallisut: Kuummiut) is a settlement in the Sermersooq municipality in southeastern Greenland. Founded in 1915, it had 331 inhabitants in 2013. 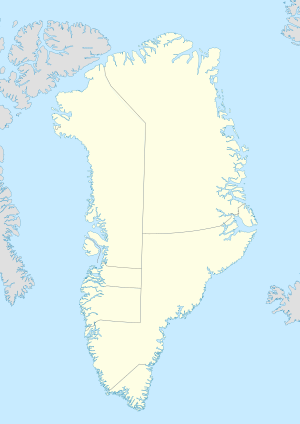 The settlement is located on the eastern shore of the Ammassalik Fjord, approximately 40 km (25 mi) to the northeast of Tasiilaq and 34 km (21 mi) to the north of Kulusuk. The population of Kuummiit has decreased by more than 27% relative to its 1990 level and almost 15% relative to its 2000 level. The settlement is served by the Kuummiit Heliport (IATA: KUZ, ICAO: BGKM). eastgreenland.com Settlement map and other information. This page was last edited on 13 December 2017, at 17:15 (UTC).